Helping entrepreneurs, small businesses, tour operators and small non-profits is at the core of what With Media does everyday. We do this by providing simple and effective digital media, business startup, and tourism services. Be it website development, social media, digital advertising, proposal writing or mentoring. View our services. 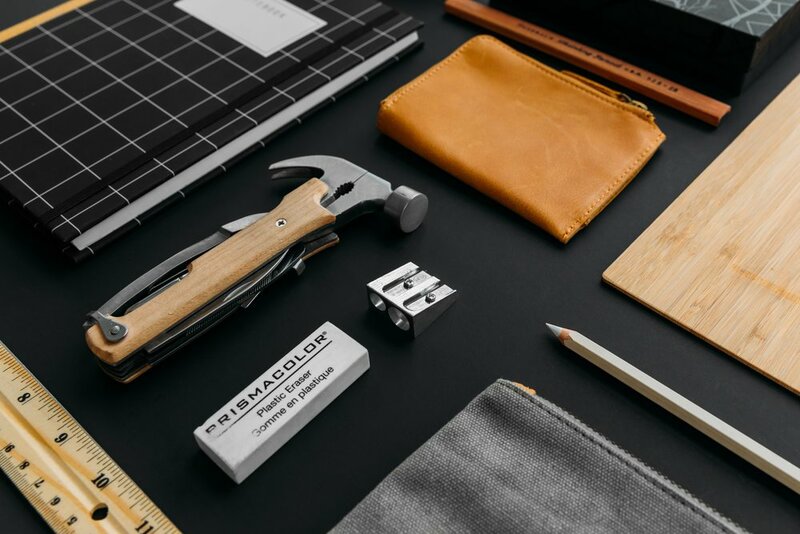 We pride ourselves on offering simple solutions for small organizations, businesses and startups. We love staying involved in our community and supporting groups and organizations that make a difference. Since 2009, we have had the opportunity to work with innovative and inspiring small businesses and organizations.  With Media is led by Kyle Thomas, who is passionate about seeing small businesses succeed, Yellowknife and the Yellowknife tourism industry. Let's connect.